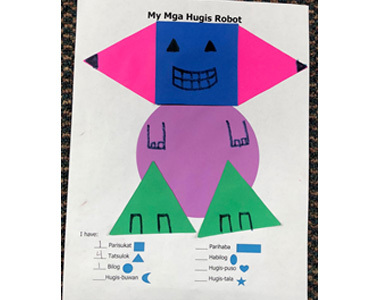 Use Tagalog words to help you create you very own mga hugis (shapes) robot. 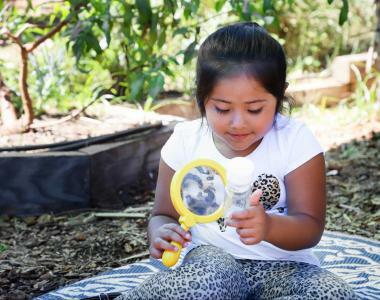 Get creative and be sure to count the amount of each shape that you use! 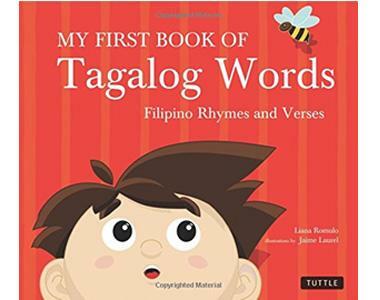 My First Book of Tagalog Words is a beautifully illustrated book that introduces young children to Filipino language and culture through everyday words.